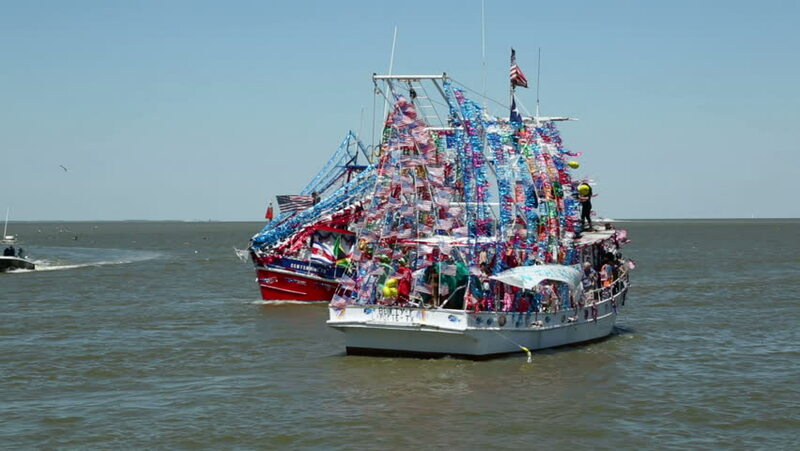 KEMAH, TEXAS/USA - MAY 8: Decorated shrimp boats sail past during the Blessing of the Fleet festival at Kemah boardwalk on May 8, 2013 in Kemah. 2013 is the 45th annual Blessing festival. hd00:18TERENGGANU, MALAYSIA : MARCH 25 2018 - Unidentified marine crew from JM EHSAN doing anchor handling activities at stern vessel in South China Sea. hd00:19Kota Kinabalu,Sabah-March 1,2017:Commercial fishing boats in the morning at Kota Kinabalu,Sabah.The fisheries industries produce about 200,000 metric tons of fish worth about 700 Ringgit annually. 4k00:17Labuan,Malaysia-June 4,2018:Aerial of offshore support vessels at Labuan island,Malaysia.All the vessels in Labuan island,most related to the offshore Oil & Gas industry. 4k00:18Labuan,Malaysia-June 4,2018:Aerial of offshore support vessels at Labuan island,Malaysia.All the vessels in Labuan island,most related to the offshore Oil & Gas industry.